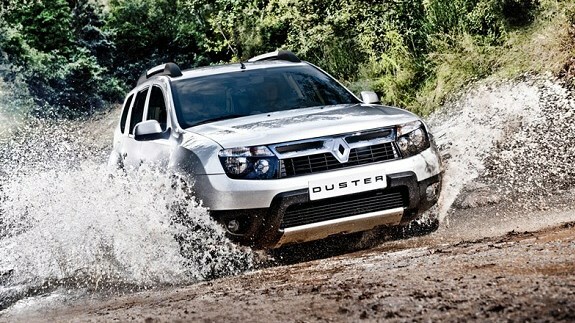 Experience the true power of petrol, with the Renault DUSTER. Its revolutionary new engine is tuned perfectly to generate exceptional power and torque. But power is nothing if it’s not delivered dynamically. That’s why the DUSTER’s new petrol engine comes mated with a state-of-the-art X-tronic CVT (continuously variable transmission). 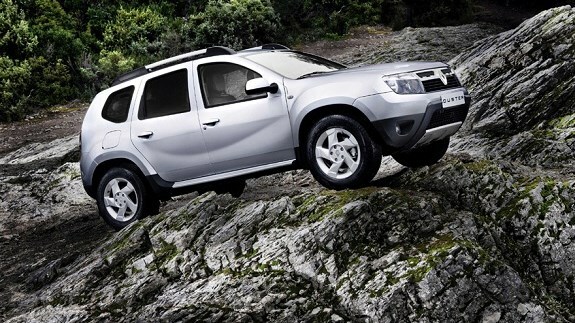 The DUSTER also comes with a powerful 1.5 litre diesel engine. Available in two avatars, the AWD variant is designed to adapt to any terrain while the 6-speed Easy-R AMT variant makes driving effortless even in the harshest conditions. With its astounding features, the Renault DUSTER truly lives up to the term, the true SUV. Today, the all-terrain vehicle is often synonymous with being large, a preconception that the Renault Duster breaks down. Measuring 4.31m long and 1.82m wide, the Renault Duster is compact. 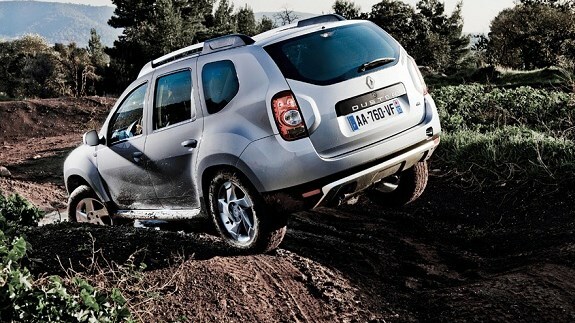 The Renault Duster has been designed to suit all types of roads across the world. 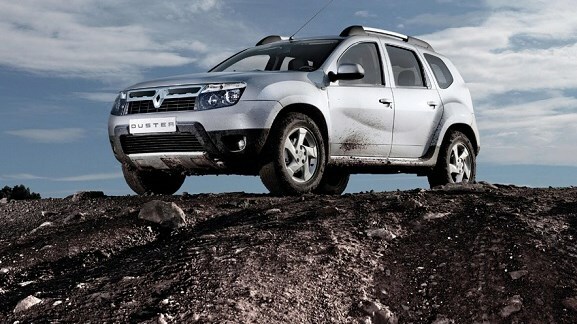 In order to satisfy these different needs, the Renault Duster is available in a 4x4 and 4x2 version. The Renault Duster's reinforced chassis is suitable for off-road use thanks to its high ground clearance of 210mm, short overhangs (822mm at the front and 820mm at the rear) and large off-road angles.